KONE’s remote monitoring solution, created with Vodafone Internet of Things, improves smart elevator maintenance and reduces the disruption of service to customers. KONE is a global leader in the elevator and escalator business. It required a mobile solution to deliver voice and data connectivity to improve its diagnostic capabilities and raise customer service levels. It needed a partner capable of serving markets across the globe, and capable of expanding with KONE’s growth. 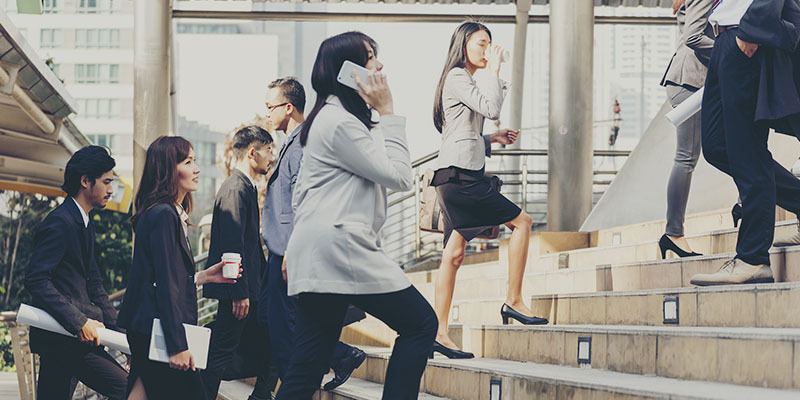 The Vodafone Managed IoT Connectivity Platform provides KONE with an industry leading global IoT elevator monitoring solution. "We want to be the best maintenance partner for our customers and provide a high quality level of services. Vodafone’s IoT solution really helps us to meet that aim." IoT technologies are creating huge opportunities to reduce costs and deliver real value across a whole range of services and industries. Optimise each stage of your product lifecycle - enabling you to drive down costs and better serve your customers.